Congratulations to Arlington’s Mock Trial for making the Elite 8! 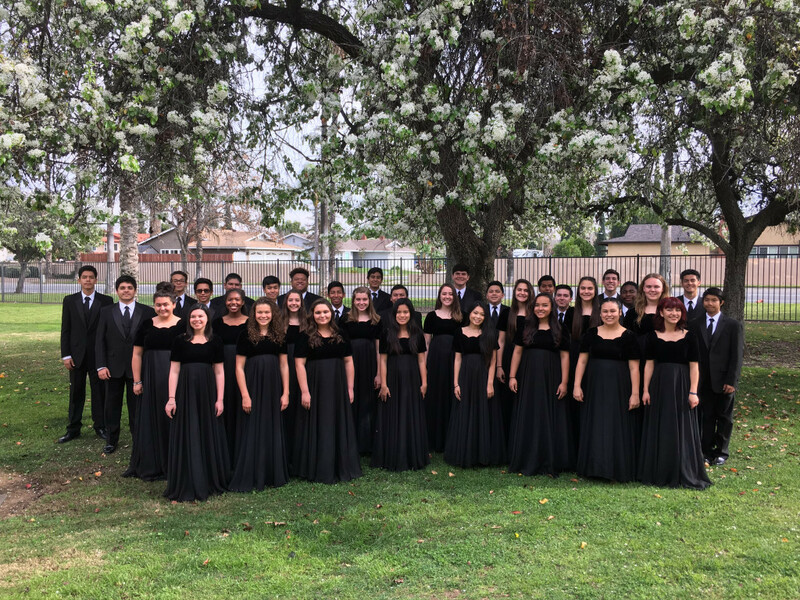 The Chamber Singers will be at the University of Redlands Invitational Festival on February 23rd. They will depart at 7:30AM and return to school at appx 1:30PM and will attend 6th period. In addition to taking a wonderful tour of La Plaza Museo de Cultura Y Artes (a museum dedicated to the history of the Mexican-American community in Los Angeles), three of our students were interviewed by the BBC for a program about the recent Presidential election and inauguration. Irene Rivaroli, Elia Maidaa, and Maximino “Alex” Morales were all interviewed. John Costa taped part of the interviews of all three students and reports that they all represented AHS well with very thoughtful and intelligent answers. The program is supposed to air sometime between now and Friday. When I get further details, I will share them with you. It’s an easy metrolink ride away in downtown LA, across from Olvera Street.